Calling all kiddos! If you or someone you know has preschool or kindergarten-aged children, you’re DEFINITELY going to want to check this out. 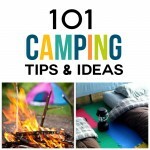 We’ver rounded up over 100 of the internet’s best learning resources and ideas for little learners. 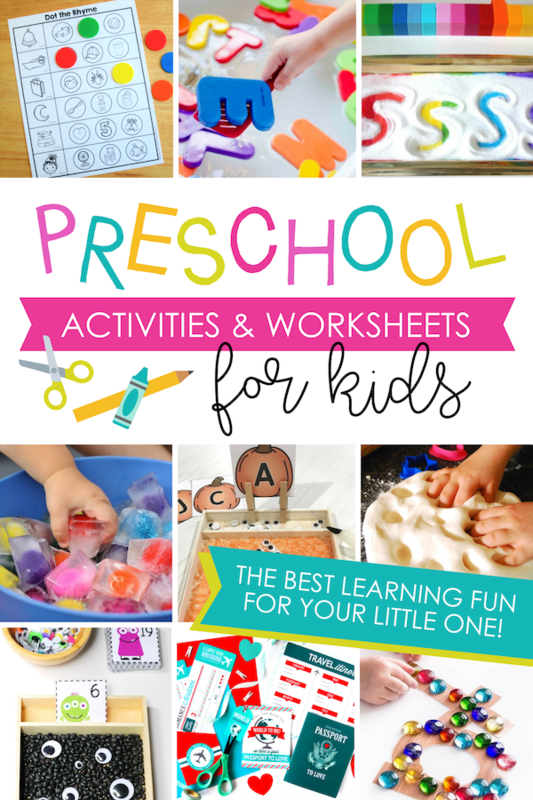 From preschool activities and art projects to holiday packs and printable worksheets for kids, this list has it all! 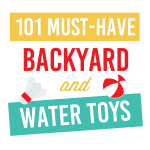 Plus, everything is super easy, affordable, and totally kid-approved. Ready to check out the goodies? Let’s go! So exciting, right? Let’s dive in! 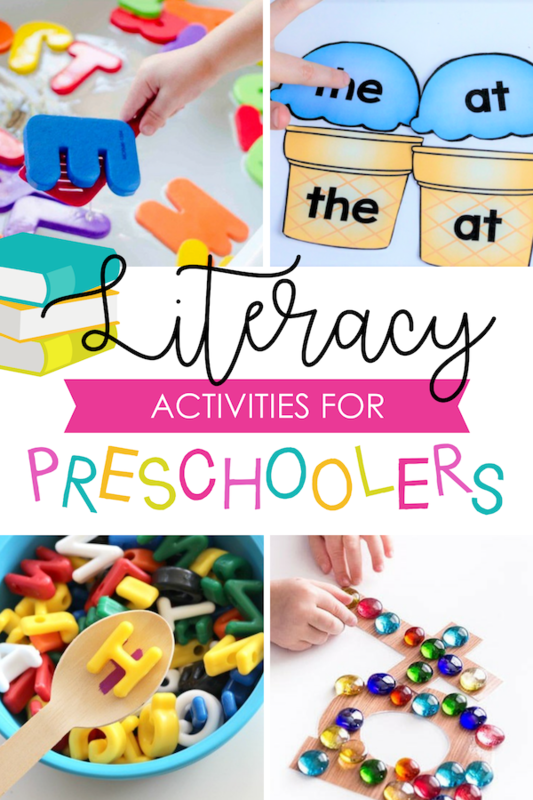 Get your little ones ready to read with these fun ideas! Sand Word Stamp (Pocket of Preschool) – Kinetic sand and pencil boxes work together to create a truly fun literacy experience. Magnetic Letter Bin (ABC’s of Literacy) – A few simple supplies are all you need to create this fun bin! Hot Chocolate Alphabet Game (Toddler Approved) – Your little ones will LOVE this hot chocolate game, especially in the winter. Alphabet Pencil Puzzles (Fun Learning for Kids) – How cute are these pencil puzzles?! We’re obsessed. Halloween Writing Trays (Play to Learn Preschool) – When it’s time for spooks and spirits, you’ll definitely want to crack out these Halloween-themed trays. Ice Cream Sight Word Match Up (A Dab of Glue Will Do) – Littles love ice cream and they’ll love this literacy activity too! Snowy Day Alphabet Writing Tray (Modern Preschool) – Turn a lazy snow day into a learning-filled one with this wintery idea. Alphabet Post-It Wall (Busy Toddler) – Yet another great use for this fabulous product! Tracing Letters With Loose Parts (Fun Learning for Kids) – This idea will help kids with forming the shapes of letters while also providing a wonderful tactile experience. Ice Cream Bar Sight Words (Planning Playtime) – Spelling out ice cream shaped sight words in a tray of sprinkles? Sign us up! Easy Alphabet Match (Busy Toddler) – Write out letters on an old cookie sheet and have your littles match up magnetic ones. So easy! Name Recognition Soup (Munchkins & Moms) – We think this is the perfect literacy activity for a cold day. Secret Letters (Busy Toddler) – This literacy activity doubles as an art project. How great is that?! Pumpkin Seed Name Activities (Fun-A-Day) – Save those Halloween pumpkin seeds for this clever idea. Wavy Name Puzzles (Teachers Pay Teachers) – Print, cut, and piece together these wavy puzzles. Your kiddos will love them. Dirt Playdough & Rock Writing (Frugal Fun For Boys And Girls) – Get down and dirty with this super easy writing practice. Paper Cup Letter Recognition (Planning Playtime) – Quick and easy is the name of the game with this idea. Spider Name Activities (Early Learning Ideas) – Another Halloween letter activity your littles are sure to love! Alphabet Kaboom! 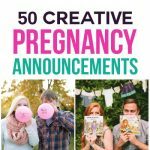 (The Many Little Joys) – Beware the Kaboom! We want to play this game as much as our kiddos do! Say It, Make It, Write It Mats (You Clever Monkey) – This clever 3-step process ensures that newly learned words will stick. Floating Letters (Busy Toddler) – Easy is being taken to a whole new level with this watery idea. Find letters, Here! Fine Motor ABC Match (Learn-Play-Imagine) – Young learners will love this idea that helps with letter recognition and fine motor skills. Feed the Shark Alphabet Game (Toddler Approved) – A hungry shark is waiting to be fed in this super fun game. Letter Hunt (Busy Toddler) – Send your kiddos on a dig through cornmeal to find the missing letters. A great addition to a dinosaur unit! Letter Board Name Search (Preschool Inspirations) – So many of us have felt letter boards in our homes and this idea is another great use for it. 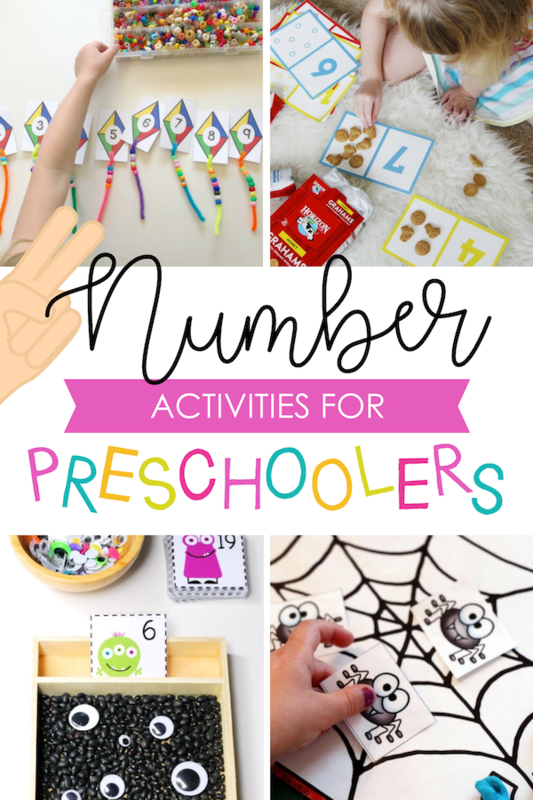 Your go-to destination for numbers, counting, and math-related preschool activities! Rainbow Count (New Trick Kids) – Crank up the color (and the counting!) with this bright idea. Button Counting Grid Games (Life Over C’s) – Grab some oversized buttons and these free printables for some fabulous counting games. Math Counting Game (Meg O. On the Go) – Math and snacks combine to make the perfect learning activity. Number Monsters (Messes to Memories) – Raise your hand if you’ve got little monster lovers in your life! They’ll ADORE this idea. Spider Counting Mats (A Dab of Glue Will Do) – This creepy crawly counting idea is perfect for Halloween. Teeth Number Games (Totschooling) – For some serious smiles, be sure and check out these tooth-themed number games. Straw & Pom Poms Counting Game (Nurture Store) – This hands-on idea will help your little ones explore through play—a total win! Mitten Math (Stir the Wonder) – We can’t wait to use this idea during Winter or Christmastime—so cute! Crayon Number Packets (In My World) – Preschoolers must match their crayons with the correctly numbered crayon packet in this cute idea. Kite Themed Math (Teach Beside Me) – Help their math skills fly high with this kite-themed math activity. Sun Rays Counting (Planning Playtime) – A bright and cheery counting activity perfect for any preschooler. Counting Snowman (CBC Parents) – Use this counting activity for some winter learning fun! Ice Cream Math (Fun-A-Day) – Get kiddos ready for math and for summer with this simple idea. Pumpkin Counting Mats (Fun Learning for Kids) – Sweet and simple, these pumpkin mats are an excellent fall resource for little ones. UNO Card Counting (Planning Playtime) – If you’ve got UNO cards lying around, you’re in luck! Fall Tree Number Matching (Fun Learning for Kids) – Add this number matching idea to any fall unit or activity! Ice Cream Counting (Mrs. Plemon’s Kindergarten) – This is definitely a SWEET idea. Roll & Cross Math Game (Busy Toddler) – Giant dice and markers? What’s better than that?! Touch & Feel Counting Cards (Teach Me Mommy) – These cards are the perfect blend of sensory and counting practice. Monster Counting (Fun-A-Day) – Give your little monsters some more monster fun! Pipe Cleaner Counting (Planning Playtime) – If your little ones love pipe cleaners, they’ll be all over this idea. Kite Counting (Teach Beside Me) – Another counting kite activity for your kiddo! Bug Jar Math (PreKinders) – Bug lovers will adore this math-in-a-jar idea. Apple Tree Addition (CBC Parents) – Perfect for September, this apple-themed math activity is sweet and simple. Fish Number Puzzles (Childcareland) – Make a splash with these fish-themed number puzzles. 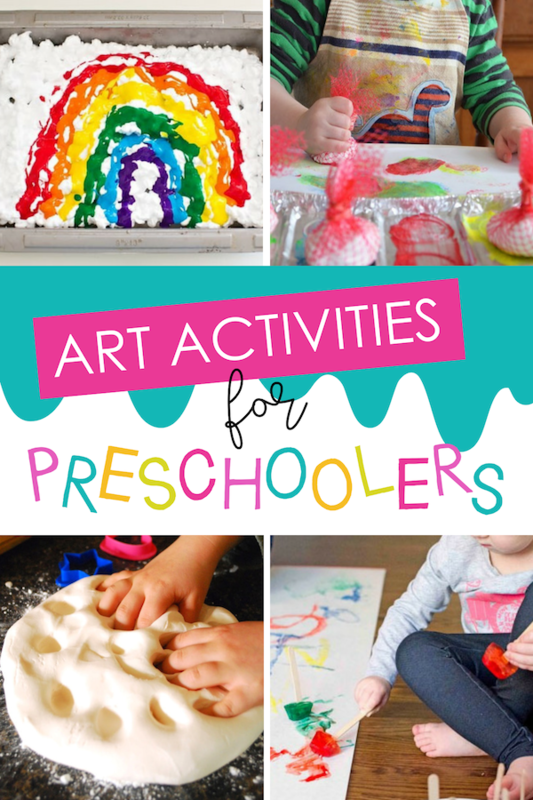 Unleash their inner Picassos with these preschool-friendly art ideas! Sponge Painted Train (Buggy & Buddy) – Help your little engineer get their choo-choo on with this spongey idea. Silky Soft Playdough (This Grandma Is Fun) – If you’ve been looking for a great at-home playdough recipe, you’ve found it! Ice Painting (One Savvy Mom) – Frozen paint will take your little one’s creations to the next level. Cookie Cutter Painting (Busy Toddler) – Use your cookie cutters like stamps and let the artistry begin! Rainbow In a Bag (Powerful Mothering) – We love this art idea because it’s easy, fast, and best of all—no mess! Cotton Candy Puffy Paint (Crafty Morning) – Mix glue with shaving cream for a DIY puffy paint that’s super fun! Handprint Q-Tip Cherry Blossom (Glued to My Crafts) – Dipping and dabbing is the name of the game with this easy idea. Rolling Pin Painting (Teaching 2 & 3-Year-Olds) -We’re obsessed with this new painting method. Check it out! Snowy Day Tissue Paper Art (Fireflies & Mudpies) – All you need is a little snow and tissue paper for this fun winter art project. Handprint Rainbow Painting (Kids Craft Room) -We adore rainbow crafts and your little ones love getting down and dirty. Plastic Wrap Process Art (Buggy & Buddy) – This art process will help you create a colorful texture on your paper. So cool! Toilet Paper Roll Car Craft (A Little Pinch of Perfect) – Vroom-vroom! Little racers will love creating their very own speedsters. Rainbow Shaving Cream Art (Hello, Wonderful) – It’s hard to believe that such simple prep creates such stunning results! Painting With Bubbles (Early Learning Ideas) – Paint and dish soap take center stage on this snazzy idea. Frozen Paint Process Art (Busy Toddler) – Another frozen paint method that we can’t get enough of! Fall Tree Foil Art (Munchkins & Moms) – Give fall a huge welcome with this foil ball paint method. Mesh Dabber Painting (Picklebums) – Extra little ones will adore these squishy and squashy mesh dabbers. Baby Wipe Tye Die Art (I Can Teach My Child) – This washable idea is not only easy but has a super easy cleanup! Shaving Cream Painting (Fun With Mama) – Does this shaving cream art activity look fun or what?! Sponge Painting Process Art (Busy Toddler) -If you’re looking for a simple art project that uses items you probably have on hand, this is it! Foil Painting (Frogs Snails & Puppy Dog Tails) – Use this foil painting idea the next time you’re looking for a rainy day activity. Egg Carton Pumpkin Patch (Glued to My Crafts) – The perfect way to celebrate fall (and recycle! ), your little pumpkins will love this art idea. Fizzy Flour Paint (Playdough to Plato) – Flour, baking soda, food coloring, and water are all that’s needed to create this non-toxic fizzy paint! 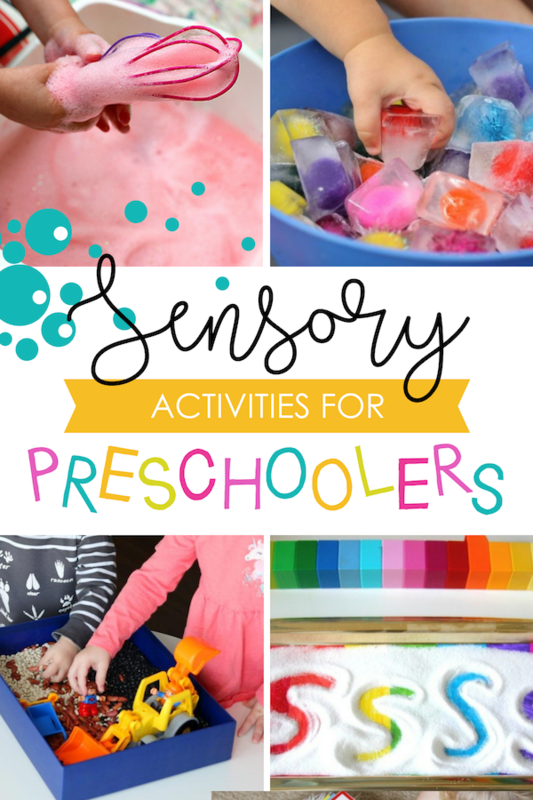 Introduce your little learners to their 5 Senses with these sensory preschool activities! Touch & Feel Shapes (Teach Me Mommy) – Pipecleaners, glue, and cardboard combine to make fuzzy shapes that are just too cute. Guess the Scent Smelling Station (Munchkins & Moms) – Pull out your cooking extracts and these smelling station printables for the perfect ‘scent’-sory activity. Pumpkin Boats Fall Sensory Idea (Frugal Fun For Boys & Girls) – This fall pumpkin idea will really float your boat—we promise! Duplo + Beans Sensory Bin (Toddler At Play) – Little ones will love playing with their Legos in beans and other items. Hair Gel Sensory Bags (Mostly Under Control) – Simply squirt some hair gel into ziplock baggies, tape them up, and you’ve got yourself a winner. Bubble Foam (Busy Toddler) – 3 ingredients are all that’s needed for this fabulous homemade foam. Spoon It Out! Water Play (Love Peace Beauty) – Make a splash with this wet and wild activity! Lemon Sensory Bin (Days With Grey) – Introduce your littles to the taste of sour with this bright and cheery sensory bin. Ice Table (Busy Toddler) -This is the perfect sensory activity for a hot summer day. Oil & Water Sensory Bottles (My Baba) – We know oil and water don’t mix but now your kiddos will know it too! Sugar Sensory Sand (Create. Play. Travel.) – Make your own ‘sand’ out of sugar, cornstarch, and food coloring. It’s a total hit! Noodle Sensory Table (Pocket of Preschool) – If you’re looking for simple… this is it! Simply display dried, colored pasta and a few kid-friendly tools. Windy Fall Leaves Bottle (Rhythms of Play) – Harness the crisp fall wind with these gorgeous bottles. Pom Pom Ice Cubes (The Paige Diaries) – What do you get when you freeze pom poms in ice cubes? A crazy FUN idea for preschoolers. Sift & Find (Busy Toddler) – It doesn’t get much easier than this. Simply hide plastic letters in sand or cornmeal, and let your little ones sift for them! Ice Cream Sensory Bin (Keep Calm & Mommy On!) -We think this is the perfect sensory activity for summer! Dyed Spaghetti Sensory Bin (Stay At Home Educator) – Icky, sticky and totally fun. 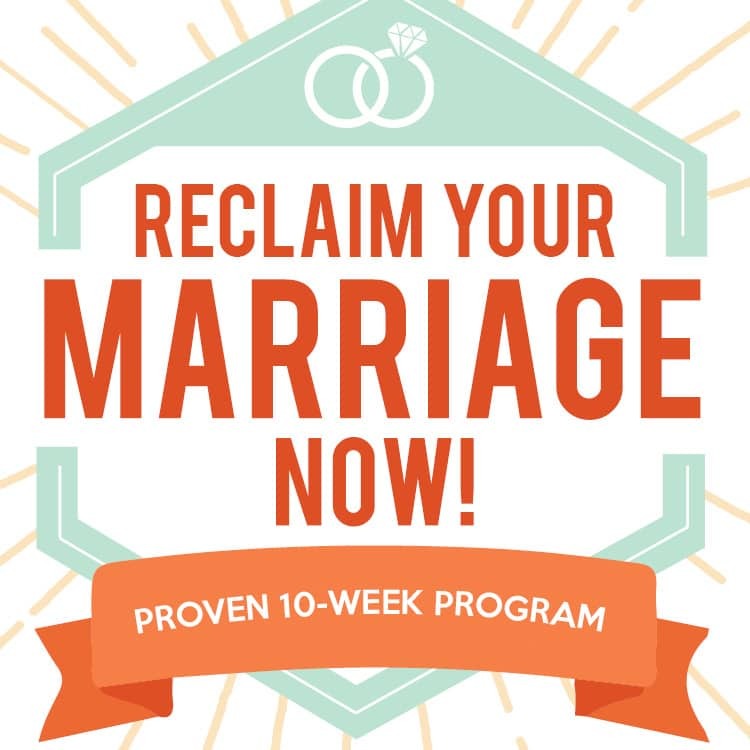 You’ll definitely want to give this idea a go. Ocean Life Sensory Bag (Natural Beach Living) – Future oceanographers (and beach lovers of all ages!) will love this sensory bag. Rainbow Sensory Writing Tray (The Imagination Tree) – Let little ones practice their letters and engage in some touch sensory activities at the same time. Bubble Bin (No Time for Flashcards) – Get ready, get set, whisk! Pipe Cleaner Magnetic Water Play (Modern Preschool) – Introduce children to some magnet fun with this clever concept. Shaving Cream Blocks (Busy Toddler) – Unleash their inner engineers with this shaving cream building block idea. Sensory Sticks (New Trick Kids) – Looking for an easy and portable sensory idea? Try these sensory sticks! Auditory Sensory Play (Fun Learning Ideas) – Introduce your little ones to many new sounds with this auditory sensory idea. Crunchy Box (Busy Toddler) – Entertain and teach about both hearing and touch with this crunchy busy box. 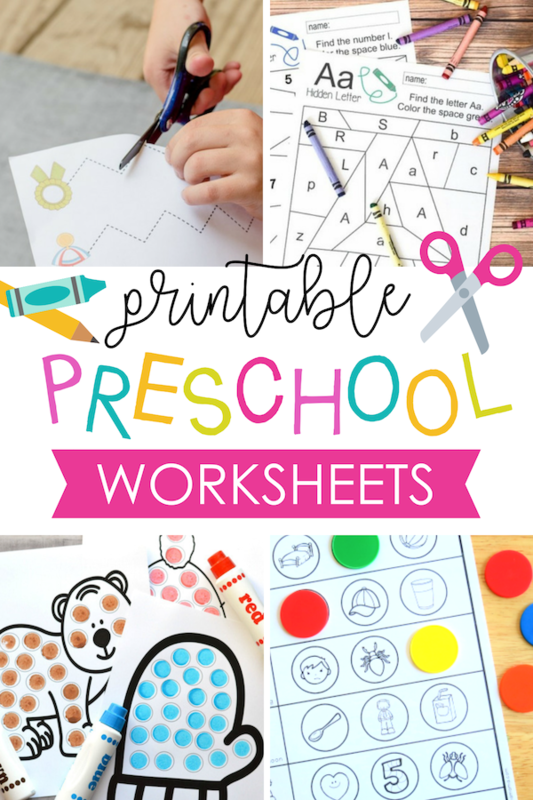 Fill in the gaps and keep them busy with these super fun printable preschool activities, supplies, and worksheets for kids! 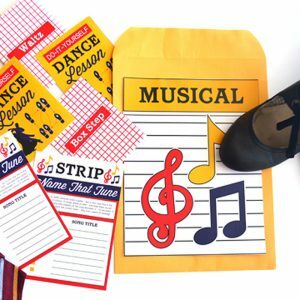 Beginning Sounds Worksheets (The Measured Mom) – Help your little ones learn their beginning sounds with this set of worksheets. Dot the Rhyme (This Reading Mama) – If you don’t have dot markers, pennies or other manipulatives will work great with this worksheet. Weather Wheel (Adventure In a Box) – Keep your eye on the weather outside with this printable weather wheel. Human Body Pack (Free Homeschool Deals) – Discover all the amazing parts of the human body with this complete printable pack. Days of the Week Wheel (Arrows & Applesauce) – Help your little ones learn the days of the week in the most colorful way possible! Scissors Cutting Practice (Living Well Mom) – This idea will help them develop their cutting and tactile skills. Pumpkin Number Worksheets (Look! We’re Learning) – We’re obsessed with all things fall over here, so this worksheet is definitely going on our list. Winter Dot Painting (The Resourceful Mama) – The perfect free printable for a wintery day. Fall Line Tracing (Supply Me) -Trace the line from the falling leaves for a great autumn worksheet. Disney Alphabet Worksheets (123 Homeschool 4 Me) – Where are our Disney lovers?! Your kiddos will be all over these bad boys. 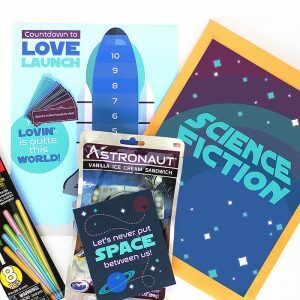 Birthday Hat (Primary Playground) – Show your preschooler a little extra love on their birthday with this printable birthday crown. 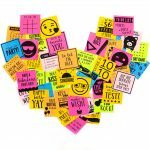 School Name Cards (Mandy’s Party Printables) – With multiple designs to choose from, we can’t get enough of these darling school name cards. 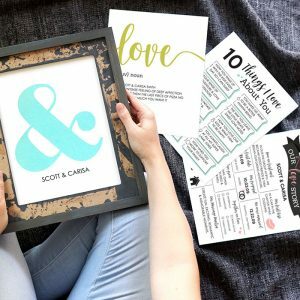 Alphabet Letter Hunt (Totschooling) – Every letter of the alphabet is included on these free printable letter hunt worksheets. What a steal! Fall Worksheets Pack (Mess for Less) – Tracing, counting, stringing, letter practice! 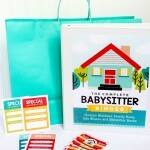 It’s ALL included in this printable fall pack! Hidden Letter & Number (Typically Simple) – Help your little ones with letter recognition and deductive skills. Alphabet Book & Practice Sheets (Easy Peasy Learners) – These printable alphabet sheets are complete from A-Z and allow kids to write and color! Drive & Trace Activity Pages (Preschool Mom) – How cute are these?! Just pull out some pencils and hot wheels to help little ones learn their shapes. November Worksheets (Planning Playtime) – Turkeys, apples, and acorns, oh my! SO many fun fall themes are available on these worksheets. Morning Work (The Super Teacher) – Keep your preschooler busy in the morning with this printable morning work idea. Ending Sounds Worksheets (This Reading Mama) – This idea is he perfect companion to the beginning sounds worksheet above. 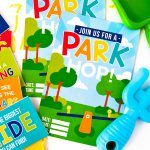 Spring Preschool Pack (123 Homeschool 4 Me) – Give spring a big ol’ welcome with this printable worksheet pack. Big & Small Worksheets (Planes & Balloons) – These big and small worksheets will help your preschooler get a firm grasp on comparisons. Honey Bee Life Cycle (Trillium Montessori) – Teach your little bug all about the life cycle of the honeybee with these printable materials. Halloween Tracing Worksheets (Totschooling) – Preschoolers everywhere will have a very happy Halloween with these tracing worksheets. A to Z Activity Pages (This Reading Mama) – These activity pages are packed with goodness and are complete from A-Z! Is that a list worth saving or what?! 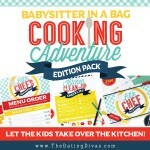 For even more kid-related fun, be sure and check out our Creativity in a Box Kit and our Mini Mom and Dad Dates! These are going to be so helpful this summer with my 4 year old. THANK YOU! These are so much fun! I just sent these to my sister in law! 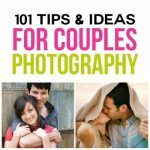 What cute and fun ideas. Thanks for sharing. These are all such great ideas! My kids are going to love these! Aw, Steph we’re so glad! Hope you guys have so much fun! !